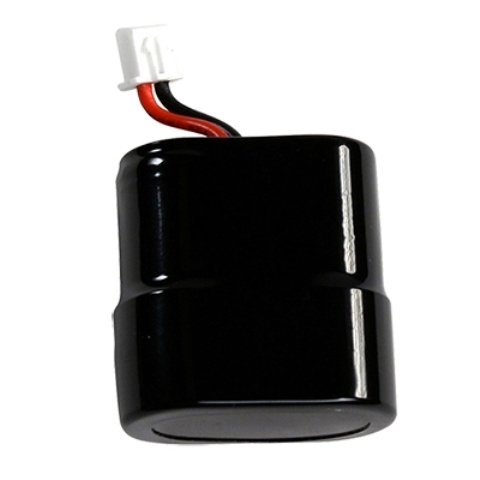 Durable lithium battery for Taylor Pulse. 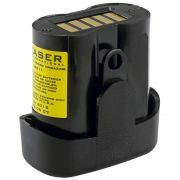 Loads Taser Pulse for 50 full cycles of 30 seconds.
! This is not a rechargeable battery. 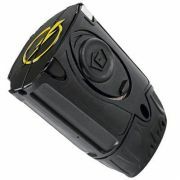 Compatible only with Taser Pulse!